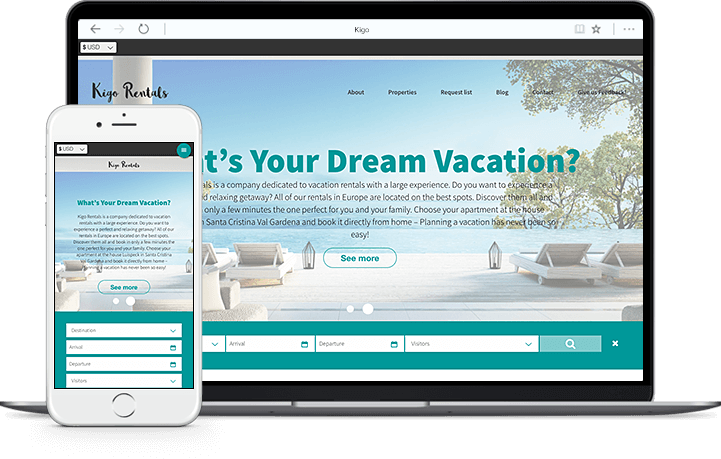 Faced with the challenge of promoting properties online, most vacation managers are still struggling to be noticed. 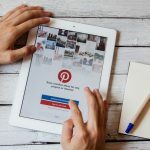 In the eBook, 9 Ways to Increase Your Vacation Rentals’ Social Presence, Kigo offers not one, but nine ways to make property managers’ social media presence come alive. Here’s a sneak peek of what the successful property managers do to obtain online exposure and a far-reaching identity. First thing’s first: successful vacation rentals connect with the community. When managers post reviews of local restaurants and make reciprocal deals with local businesses via social media, their online presence ripples outward and leaves a wide wake for tourists to find. 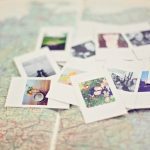 Sharing area events—and even attending a few and reviewing them—leaves a positive paper trail while weaving your property’s presence into the local identity. The 9 Ways eBook also encourages hashtags, which it describes as “more than just clever words accompanied by a pound sign." Hashtags are like the files in a digital filing cabinet. Vacationers often search for specific hashtags like #Tahoe or #TahoeCabin. Just briefly researching relevant hashtags for your area and using them in your posts can help you attract a wider audience. 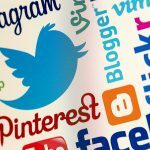 Not all property managers can afford a full-time social media coordinator. Kigo’s eBook suggests limiting your social strategy to areas that will make the most impact. Two or three living platforms with a chatty following are better than six outdated ones. 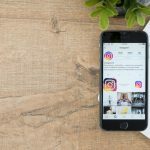 Done right, a Facebook fan page and a visual voice on Instagram can be powerful tools for your business. 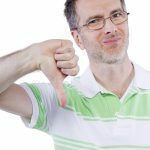 All in all, there are several tried and true social media marketing methods for the unsure vacation rental manager to use. 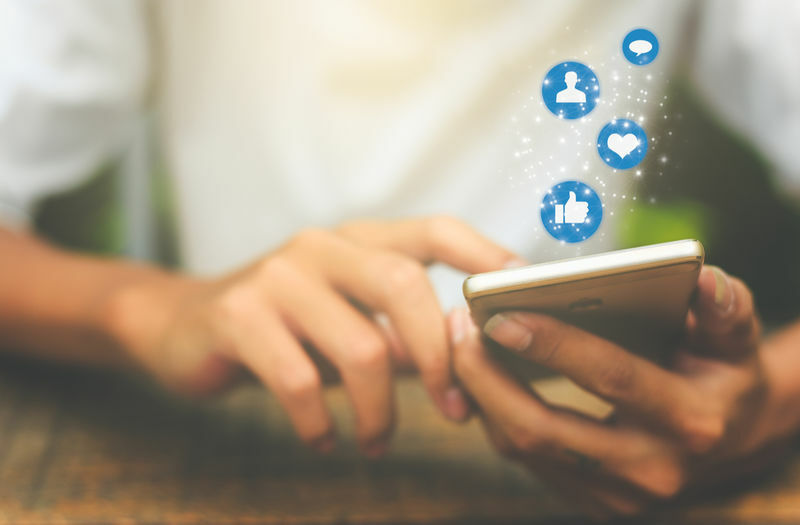 Putting a vacation rental property on social media is a unique transition, and helping you stand out from the competition and market your properties is what the Kigo team does best. For all the details, download the eBook!